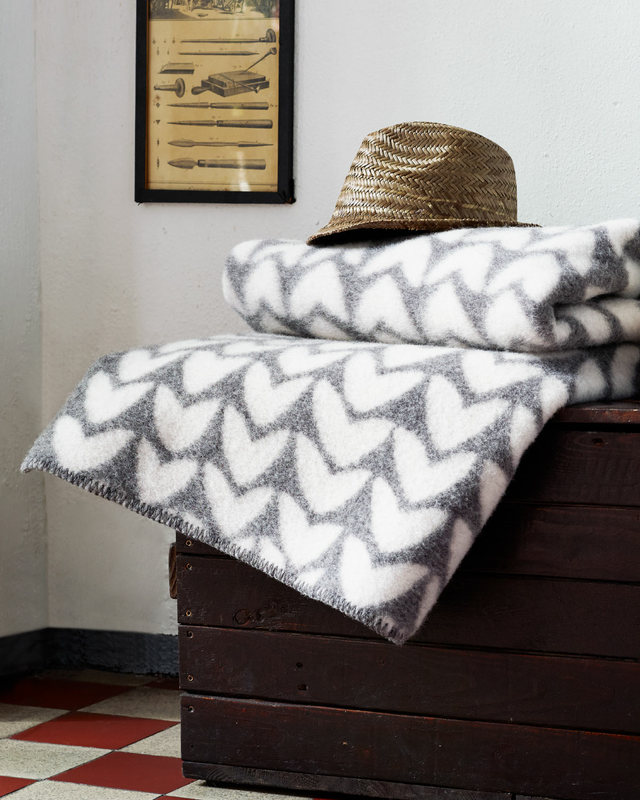 The Røros blankets are made from 100% pure new Norwegian wool. All of the wool is selected from sheep grazing fresh Norwegian mountain pastures that ensures you soft, airy and comfortable blankets that are robust enough to remain beautifully functional for many years. 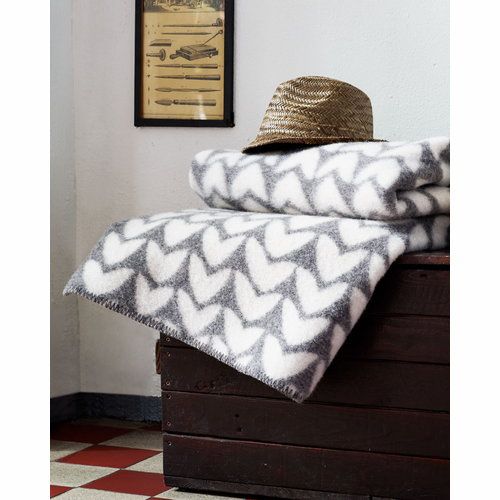 The design and style of these blankets are inspired by the esthetic and cultural heritage of Norway and the fascinating mountain scenery. 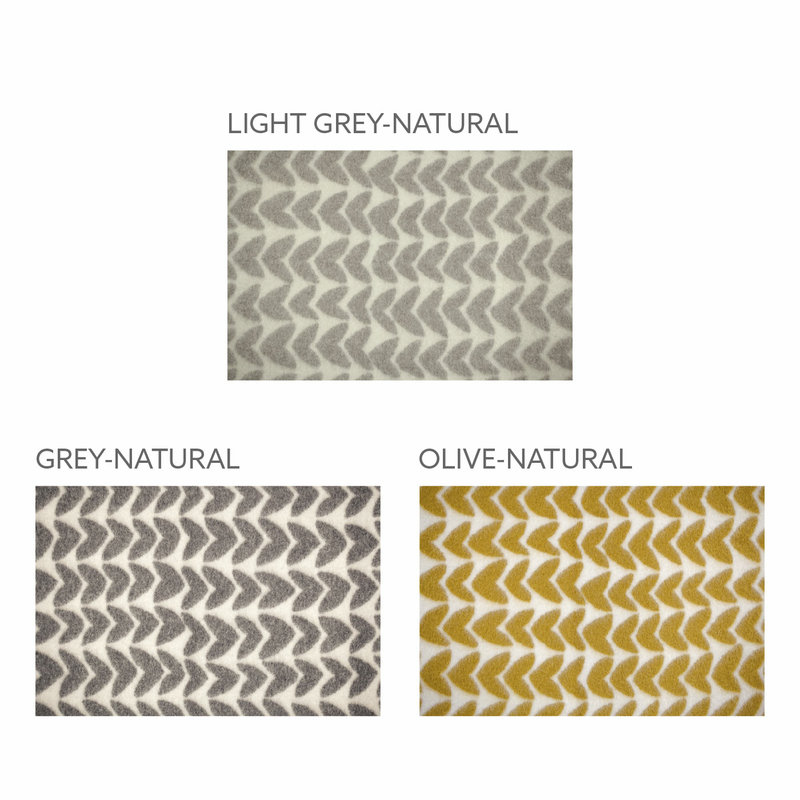 Wool is a completely natural product with unique properties, so the old saying, "There is no substitute for wool" is most certainly true.